You make a debit card purchase. The merchant runs your card, requesting payment from your financial institution. Your financial institution reviews your account and verifies if you have enough money to cover the cost. If you do not, the institution reviews your overdraft coverage. Your financial institution authorizes or declines the transaction. 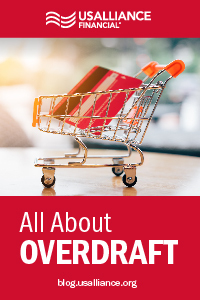 If you do not have overdraft protection and you attempt to spend more than you have available, your financial institution will not authorize the transaction and the purchase will not go through. In this situation, you have “insufficient funds.” The payment will not be processed and you will not be charged a fee for a declined transaction. 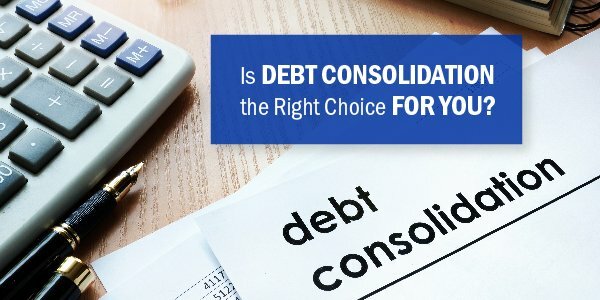 However, if you have overdraft coverage, your financial institution allows your debit card purchase to be processed even if you don’t have enough money in your account. When you make transaction that causes an overdraft, you are normally charged a fee. 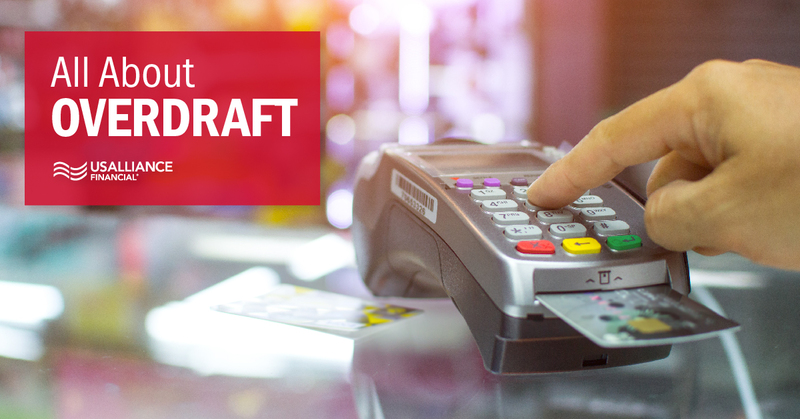 There are two factors that impact whether or not you’ll incur overdraft fees. First is your available balance, and second is your financial institution’s posting order policies. Posting order is the sequence in which a financial institution processes your transactions. 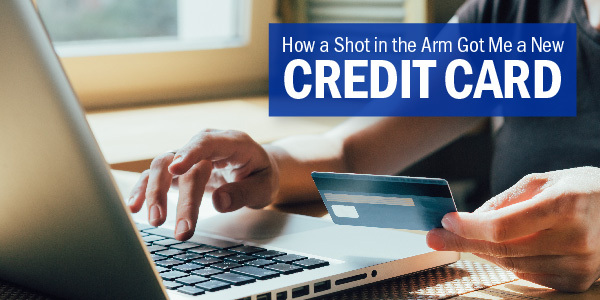 It may not always be the order in which you made the transaction, or even the same day, especially when it comes to cutoff times for depositing checks. That's why it's important to know your financial institution’s policies when it comes to processing transactions so you can understand how it could impact you. Transaction order, type, time, and amount can all impact the available balance in your account, and therefore determine when you could incur an overdraft or an insufficient funds fee. It's always important to be aware of how much money is available in your account. When you make a deposit (e.g. a check or direct deposit) or authorize a payment (e.g. a debit card, cash withdrawal, automatic bill deduction, etc. ), the actual impact on your account balance may not happen immediately. It can take time for transactions and deposits to process. Keep this in mind when making purchases to avoid over-drafting or an insufficient funds notice.